Abenaki’s Community Management Information System goes beyond basic membership tracking to give you the timely, accurate information you need to access funding and plan for the current and future needs of your members. For a limited time, we are very pleased to announce an amazing deal for our customers! Right now, with the purchase of any of our Abenaki First Nations Community Management modules, you will receive a FREE copy of our powerful Community Management Information System – that’s a $4000.00 value for FREE… no strings attached & no hoops to jump through! 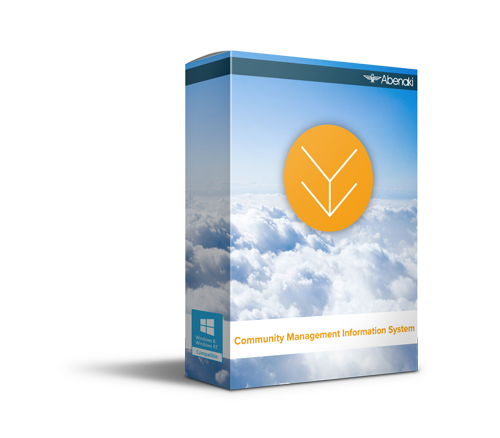 Our Community Management Information training will introduce users to the basics of the program in a comprehensive, hands-on environment. Students will learn the steps involved in the initial set up and population of the system with member information, and the production of reports.